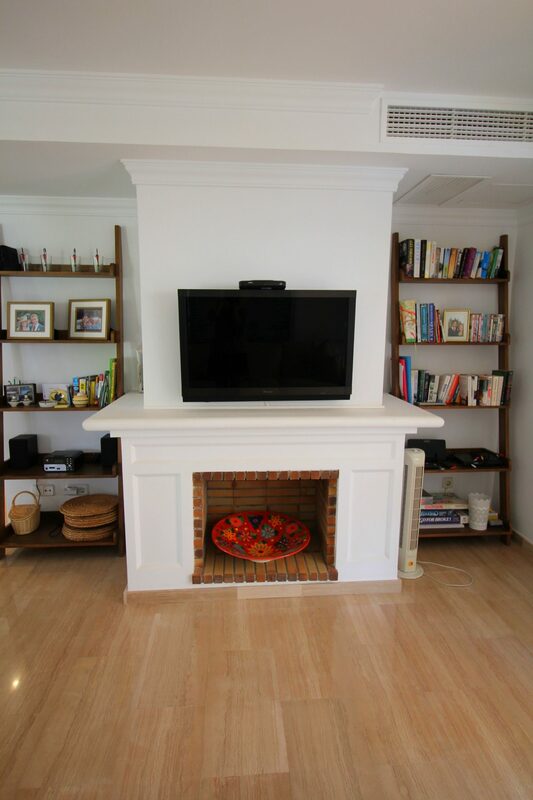 The living area has been modernised in the past to form a bright open plan kitchen dining area with surrounding terrace. 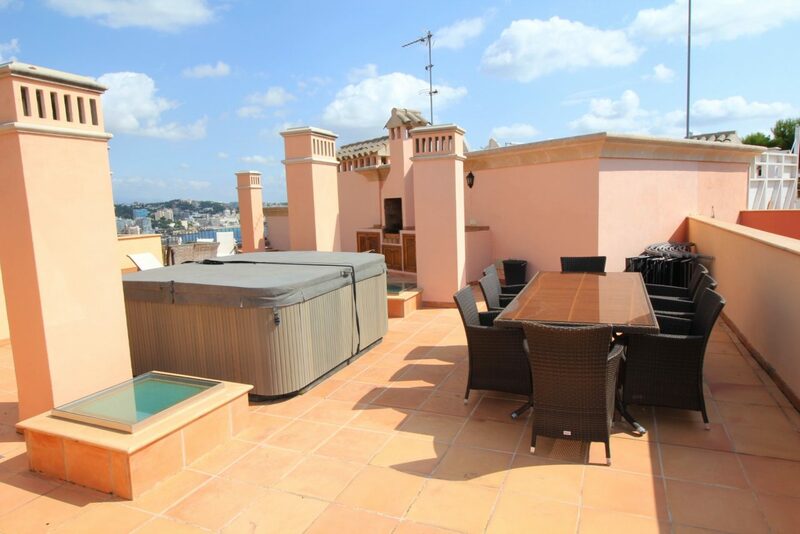 A large roof terrace with hottub and outdoor kitchen bbq provides fantastic views, privacy and a plenty of space to entertain. 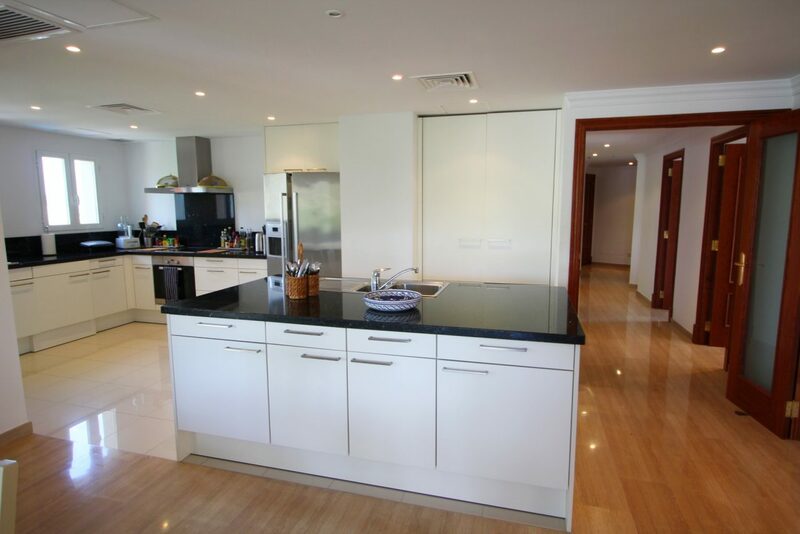 There are also two underground car parking spaces plus two extra storage rooms in SA Vinya sold with the property. 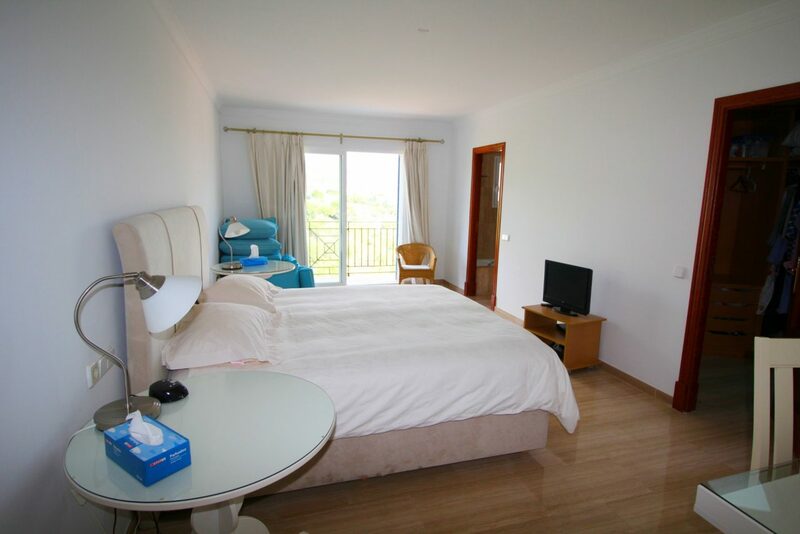 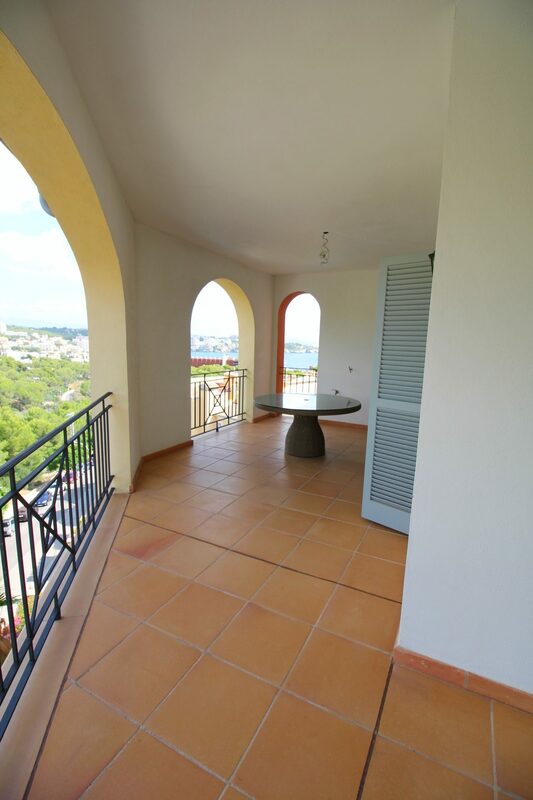 The property can be sold furnished or unfurnished. 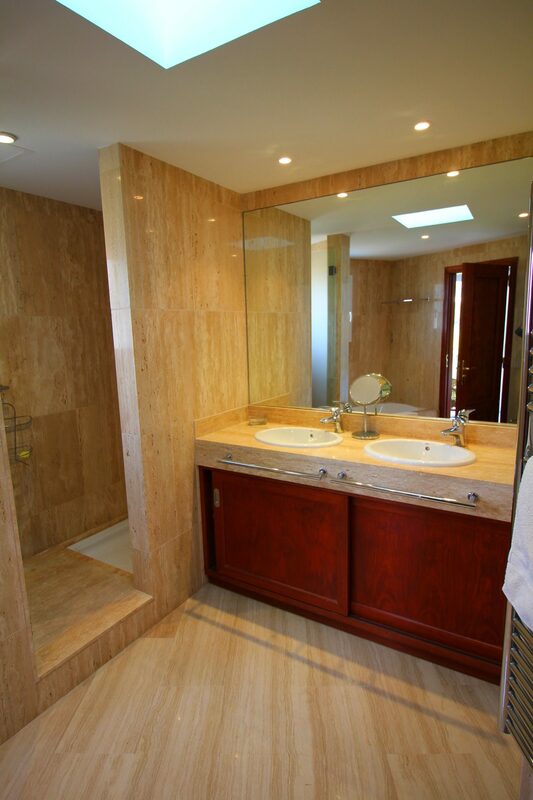 Four double bedrooms, three ensuite and one further bathroom. 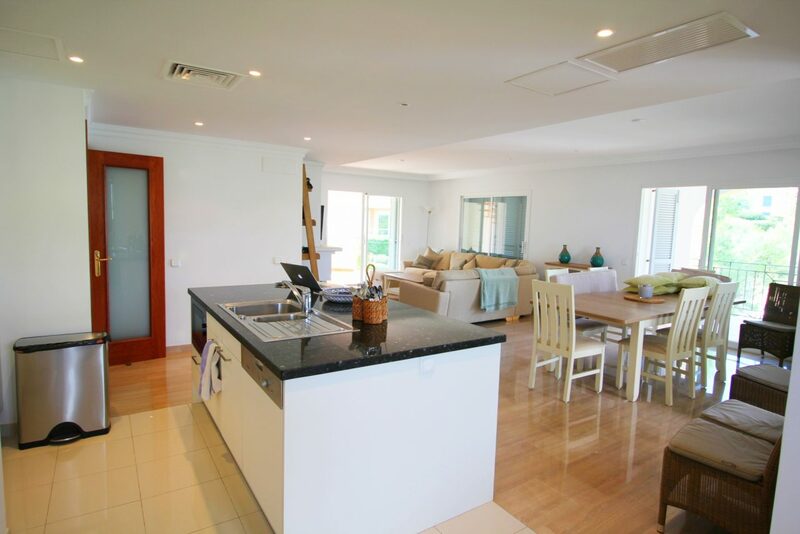 Large open plan kitchen dining and sitting opening on to a 180° vista balcony with stairs leading to roof deck. 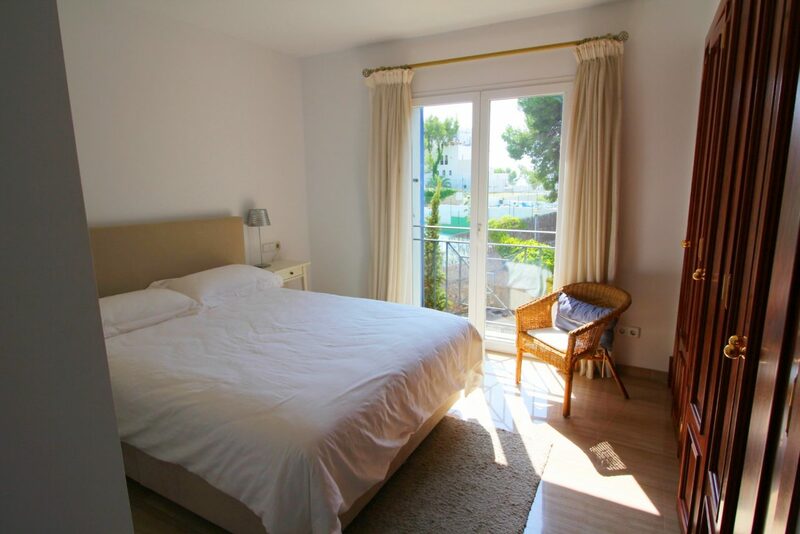 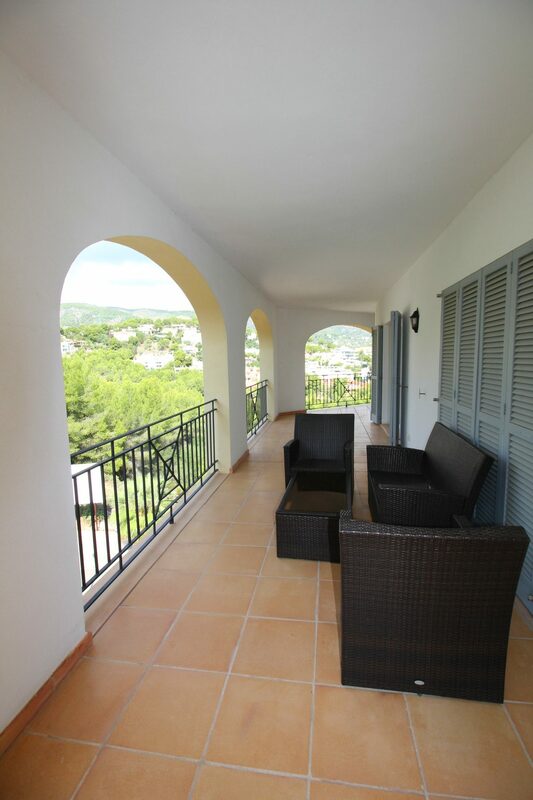 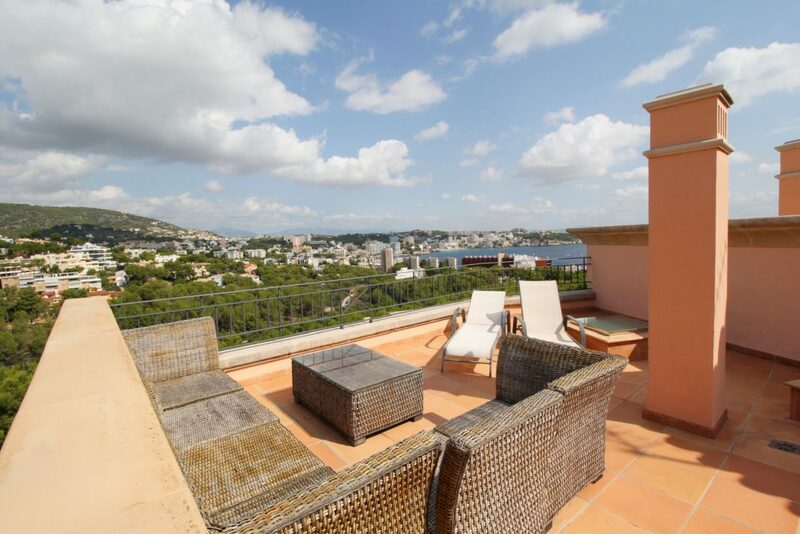 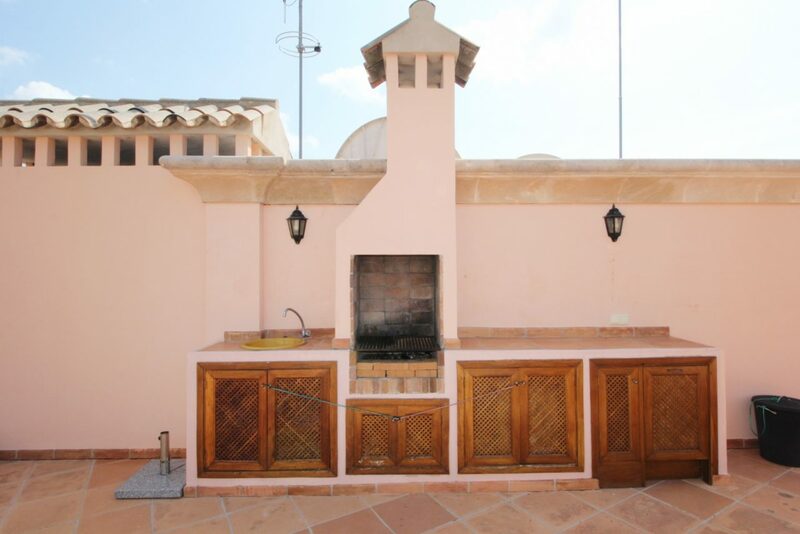 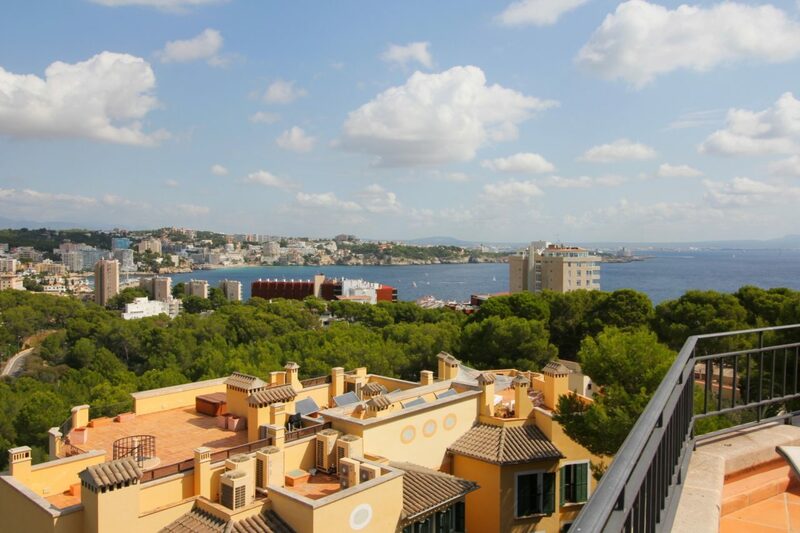 Jacuzzi and large floor area with bbq, cupboards and fridge with great views towards palma.